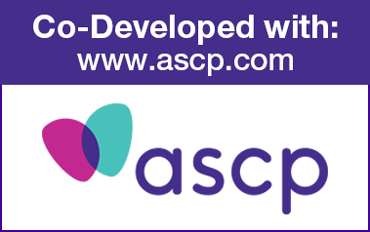 To receive ASCP member pricing – you must be registered and enter your ASCP member number during log in – click here. Developed by the American Society of Consultant Pharmacists. 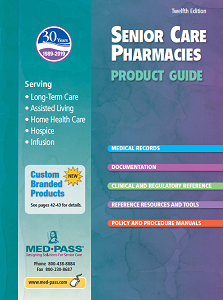 Empower pharmacy and facility care staff with reference information vital to caring for seniors. 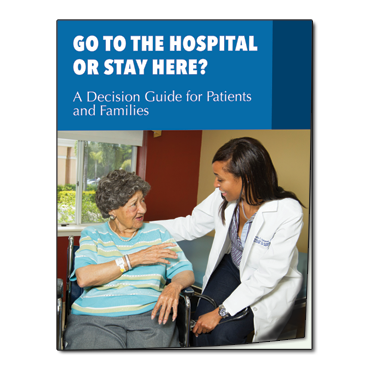 This combo pack allows you to sample 2 each of 13 different cards (total of 26 cards) that provide clinical and medication reference information regarding assessment, monitoring, medications and other aspects of care for a variety of medical conditions common to geriatric care settings. 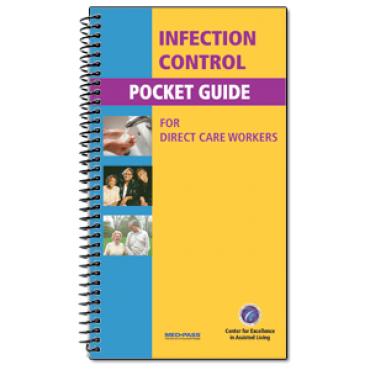 Printed on durable stock for frequent handling, punched 5 holes top and side to accommodate most common binders and charts.